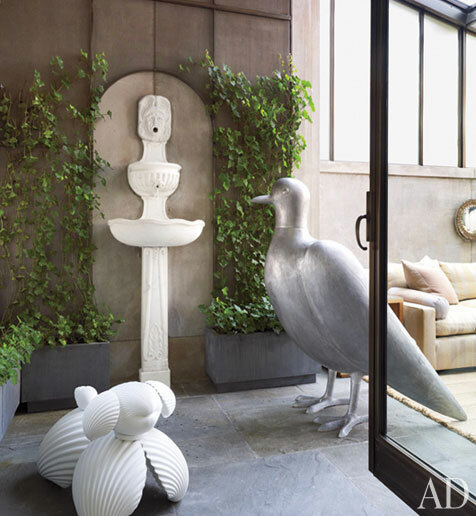 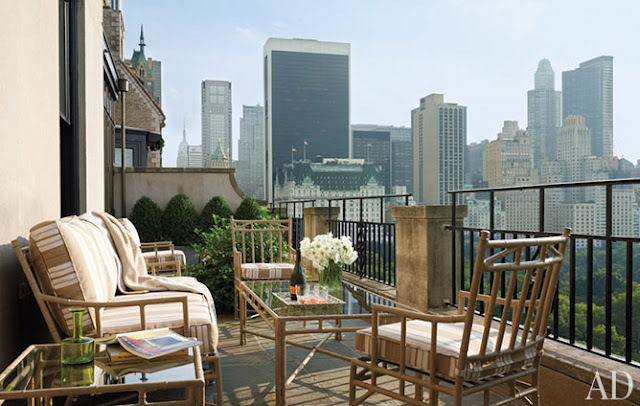 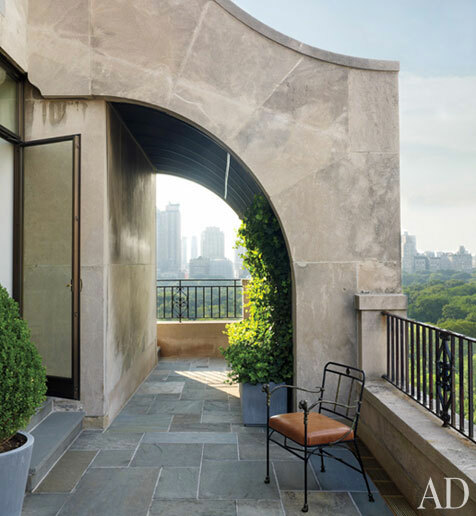 In my research for unique interiors, I found an Architectural Digest piece about a Manhattan renovation. The apartment is located in a historical building . 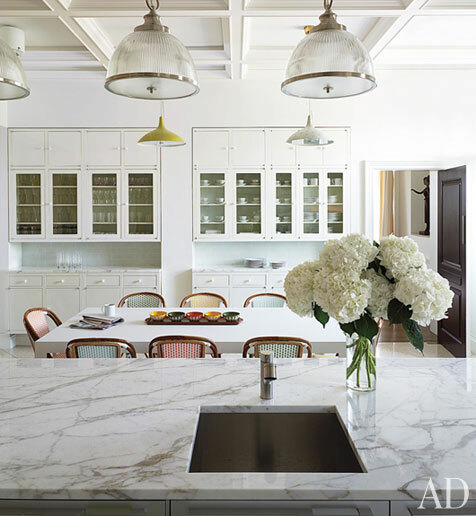 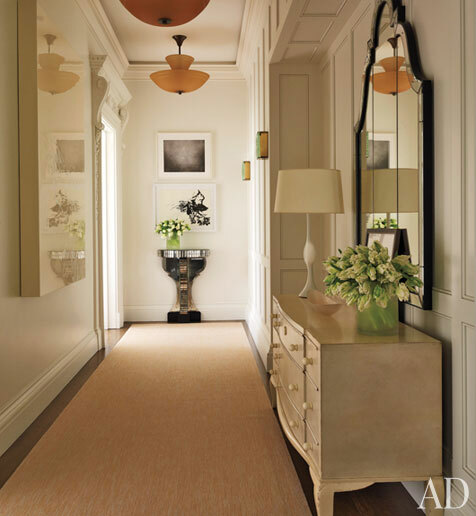 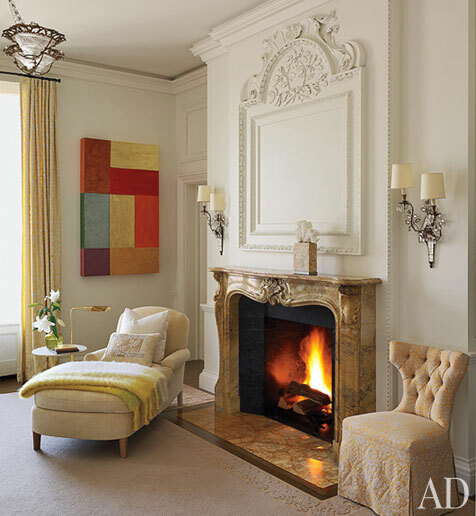 The tray ceilings and intricate molding make this historic renovation quite dramatic. 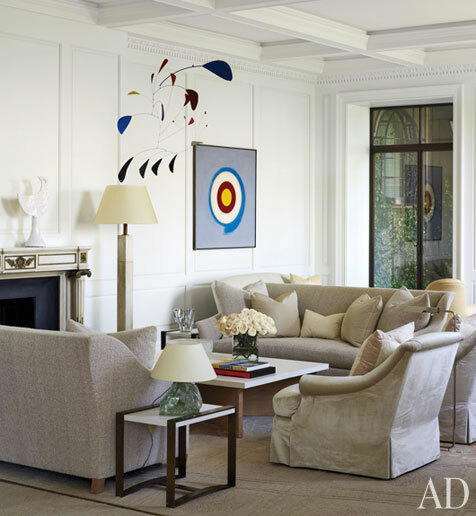 The iconic photographs of this New York apartment were renovated and furnished by Shelton, Mindel & Assoc. 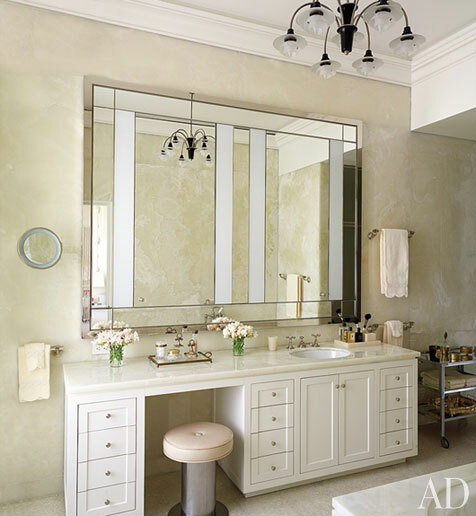 Thank You AD for my posting today!